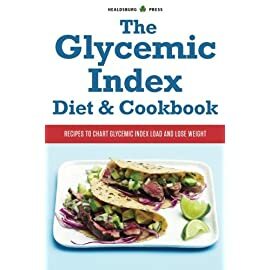 The glycemic index is an easy-to-understand tool that shows how and why eating the right foods — especially the right carbohydrates — can have dramatic effects on health. 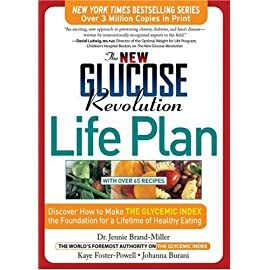 Thoroughly explaining the benefits of a diet that emphasizes foods low on the glycemic index — that produce a low, slow blood-sugar response — The Glucose Revolution shows how to get the most out of this exciting new resource. 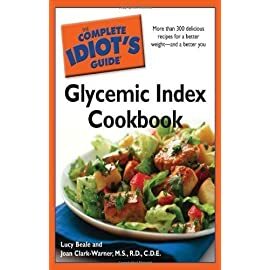 At last, a diet book based on sound scientific research! 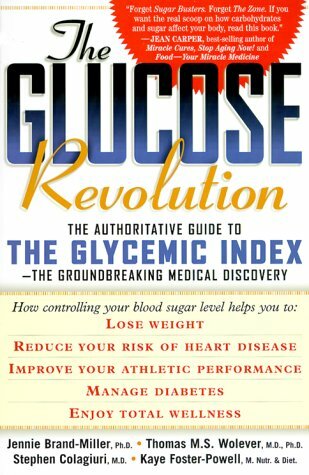 The Glucose Revolution: The Authoritative Guide to the Glycemic Index–The Groundbreaking Medical Discovery, is written by respected Australian and Canadian nutrition experts, including two MDs and a Ph.D., who’ve spent the past 20 years researching the role of carbohydrates in a healthy diet. 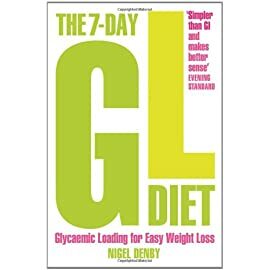 According to the authors, watching carbohydrate consumption is the key to a healthy diet. 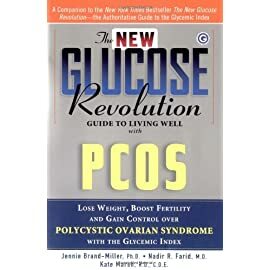 There’s good reason the book has been endorsed by biggies in the medical field like Harvard’s Dr. JoAnn Manson and integrative health guru Dr. Andrew Weil: the authors are acknowledged in the medical community as leading authorities on the topic and have published hundreds of articles in scientific journals before translating their findings here for us regular folks. 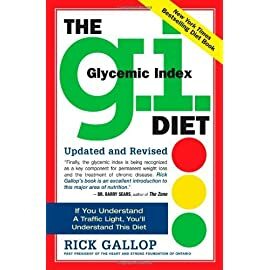 But, say the authors, not all carbs are created equal, which is where the glycemic index comes in. 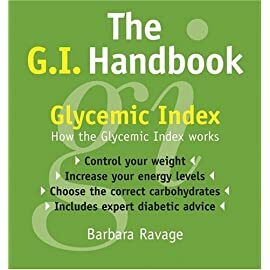 A ranking of carbs based on how quickly they’re broken down during digestion and their effects on blood sugar (glucose) levels, the index is culled from 15 years of studies involving hundreds of people. 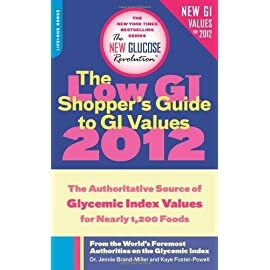 Carbohydrates with a high glycemic index, such as bread and potatoes, are quickly digested and released into the bloodstream as glucose. They provide an immediate energy boost, but aren’t filling enough to sustain you till your next meal. 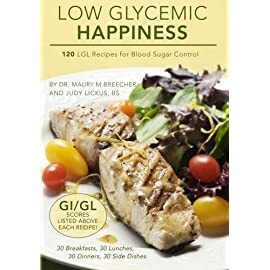 Carbs with a low glycemic index, such as rolled oats and pasta, slowly release glucose into the bloodstream, are more satisfying, and better help to control hunger. Jennie Brand Miller Ph.D., Kaye Foster-Powell B.SC. M. Nutri. 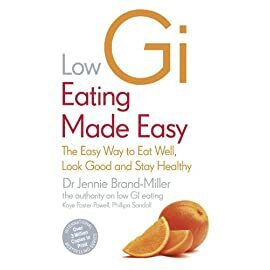 & Diet, Jennie Miller Ph.D., Thomas M. S. Wolever, Thomas M.S. Wolever Ph.D., Stephen Colagiuri M.D.